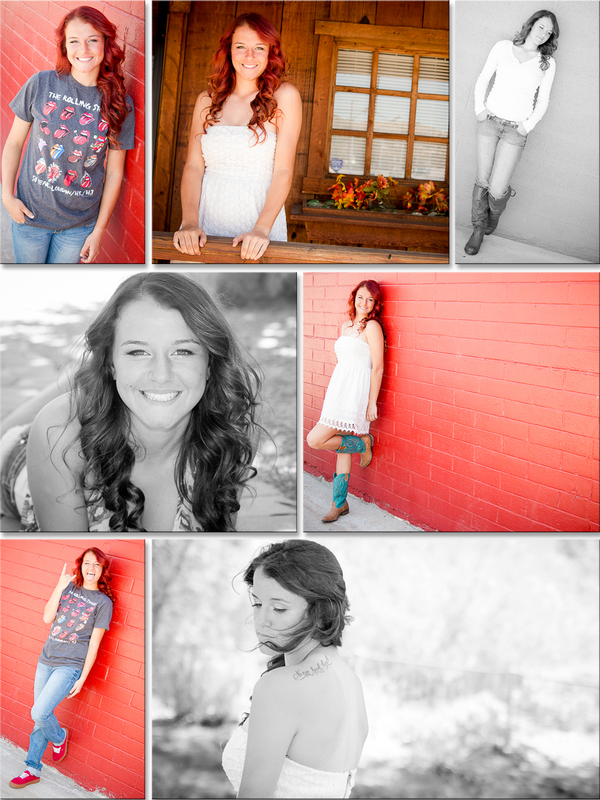 One more high school senior, meet Paige! 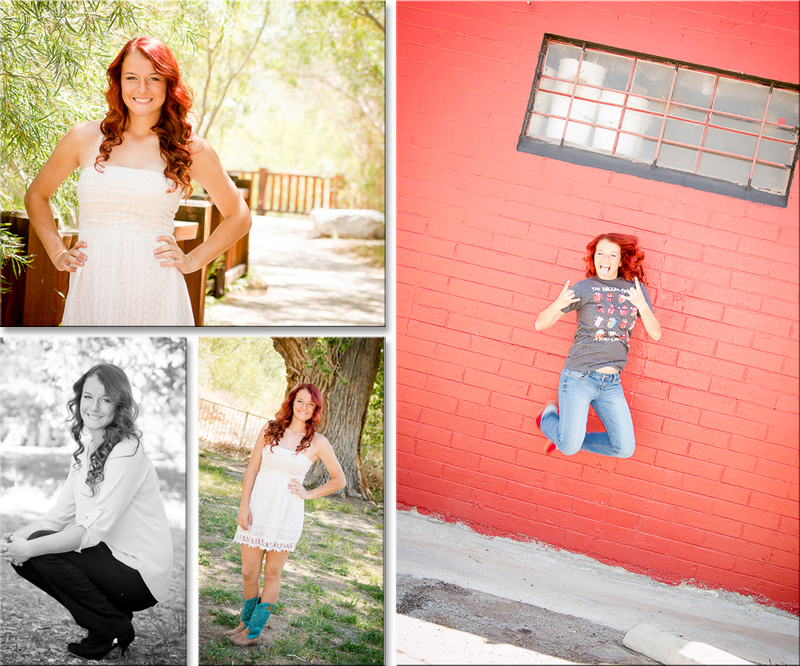 This wildcat plays tennis, basketball, and softball; in all her spare time this beauty is a firefighter explorer. 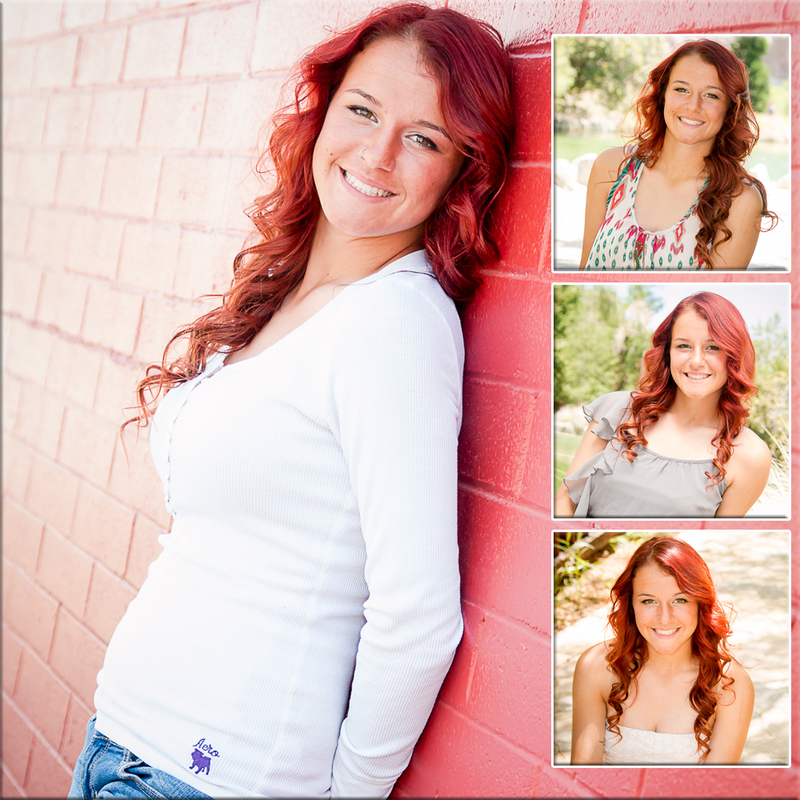 After high school she will be attending college to continue her passion for fire fighting and helping people. Her mom and I have known each other for a few years now so it has been a pleasure to watch Paige grow up and what fun us three girls had while traipsing through the basin looking for great spots. Paige picked one of my favorite places to start her shoot, the Whitewater Preserve and after that they were good sports when we stopped at random locations! I hope they are as pleased with the results as I am. 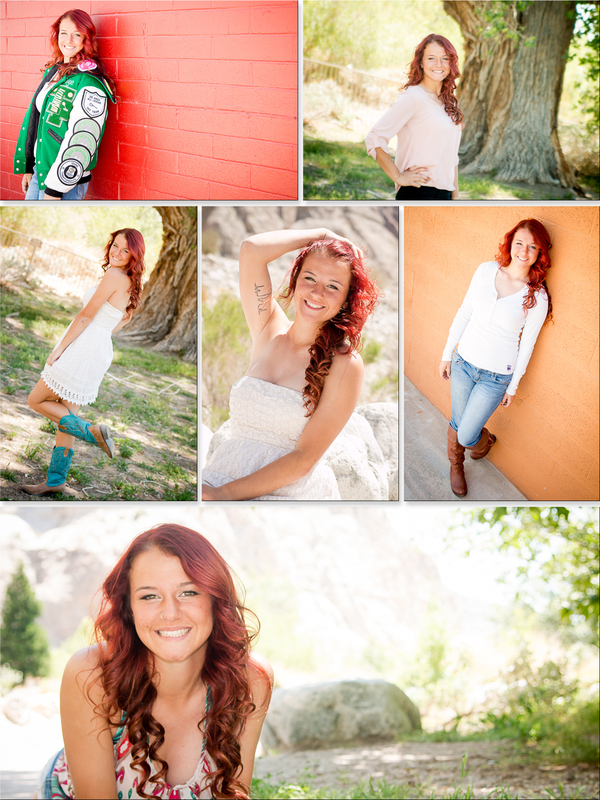 Congratulations to yet one more great Twentynine Palms Senior!